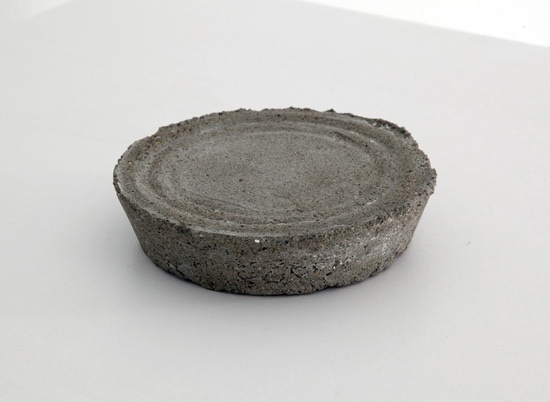 The Concrete Show arises from the use that several artists make of concrete, a raw, flat and bare material largely employed for building purposes, borrowed by contemporary art for its sculptural qualities, for being adaptable and ductile, for its familiar and yet very strong visual impact. 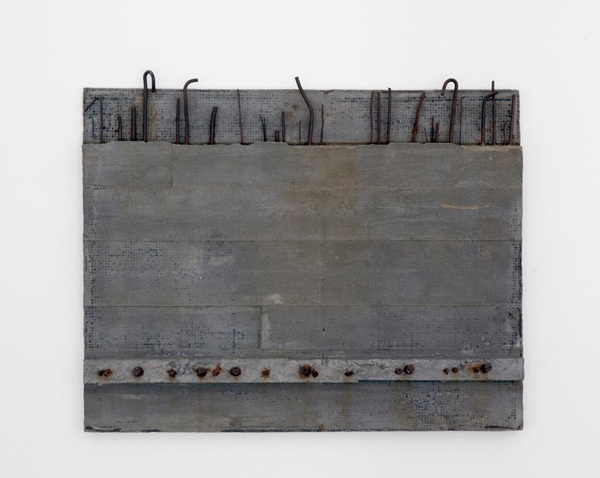 The exhibition unfolds in a visual path in which the background and research of different artists meet because of the use of concrete, for its tactile qualities and the ever changing consistency of its surface help to create always a peculiar tension. 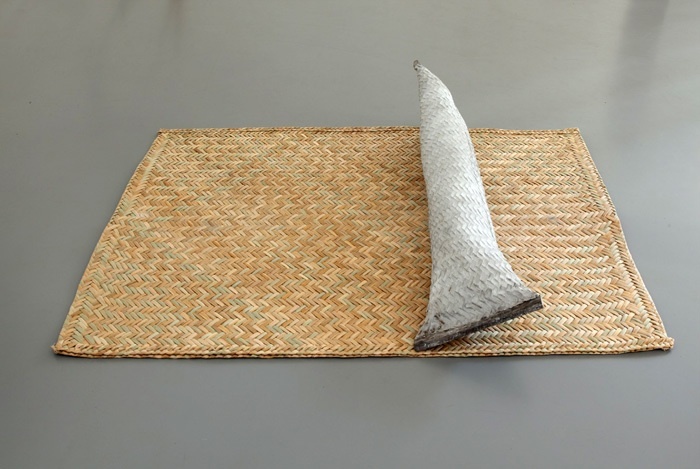 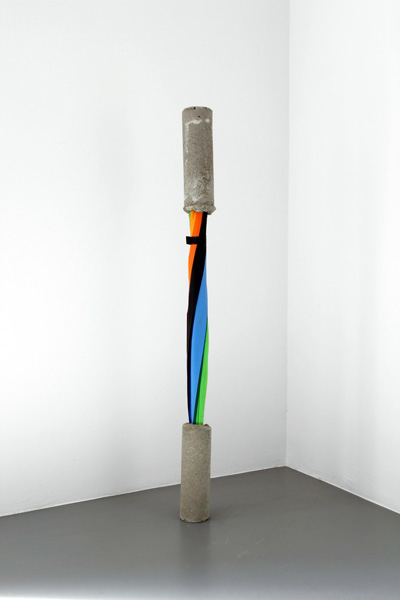 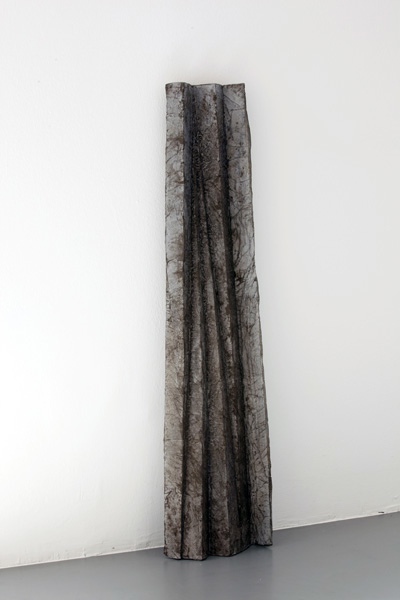 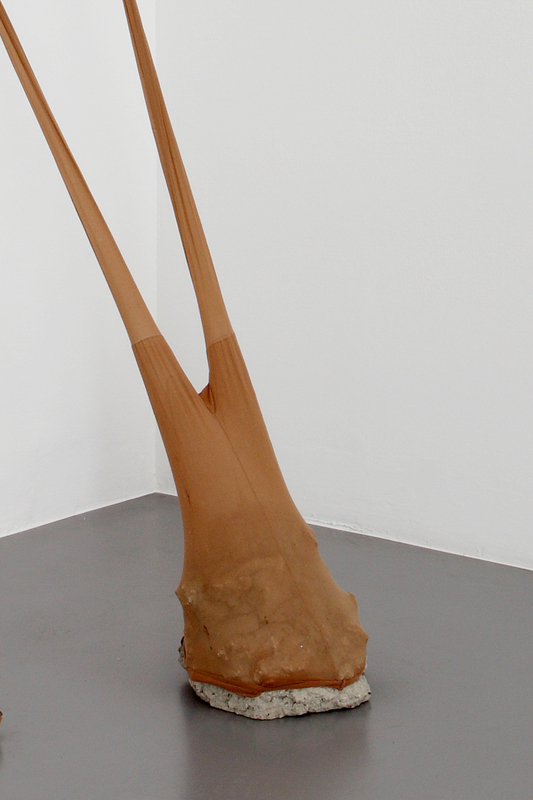 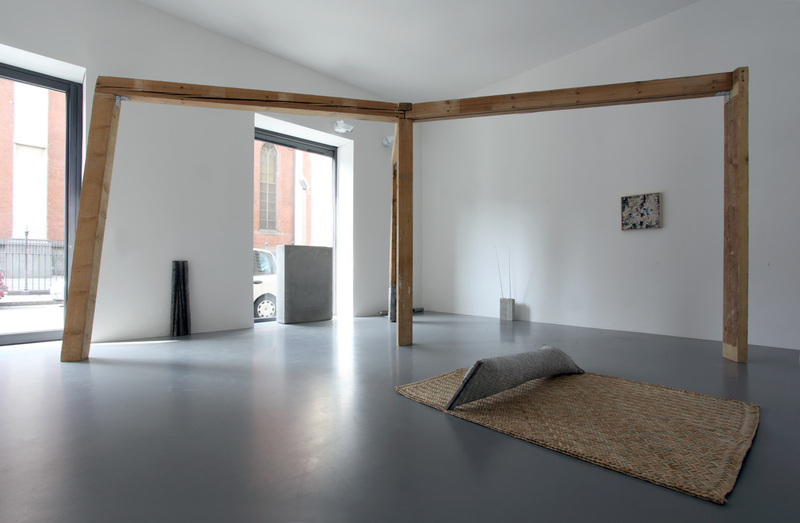 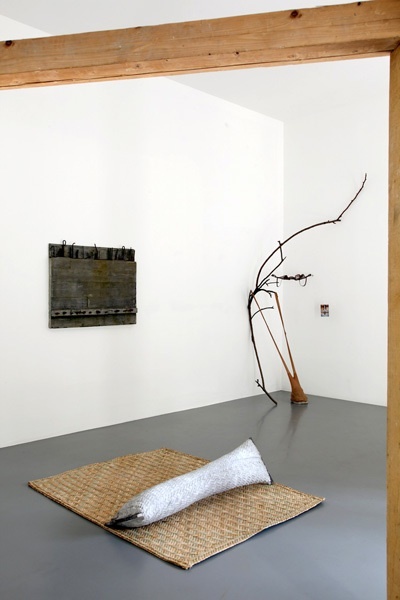 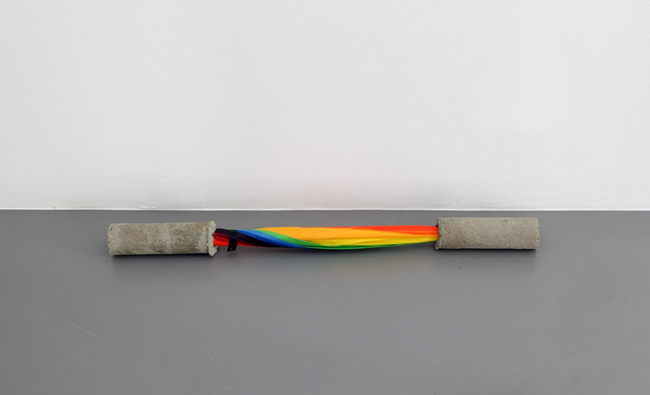 From the sculptures of Gabriel Kuri, who uses concrete and everyday objects as multicoloured umbrellas to convey the attention only on the visual features of the object itself denying its evident functionality, to Damiàn Ortegaʼs sculpture in which, despite its apparent fragility, a straw mat shapes and impresses the surface of a conspicuous amount of concrete poured inside of it. 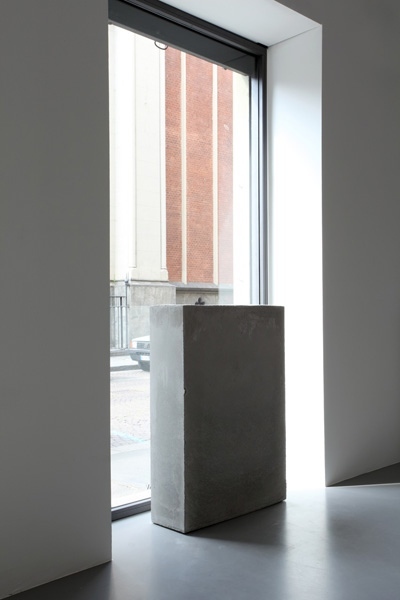 In Sarah Lucasʼ work the concrete is functional to the representation of shapes that materialise signs of a feminine universe in competition with menʼs one, while through rarefaction and formal essentiality Isa Genzken explores the links between art, architecture, design and collective experience. 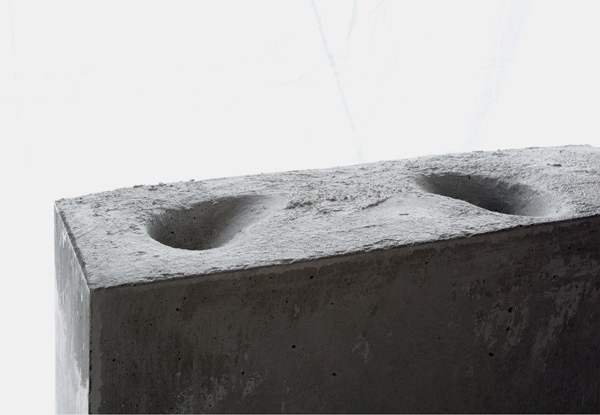 One of the masters of Italian contemporary sculpture, Giuseppe Uncini, has transformed the reinforced concrete in his stylistic hallmark, granting it a new expressive dignity through a continuous experimentation on the materials, assembled so as to appear like fragments of industrially generated items. 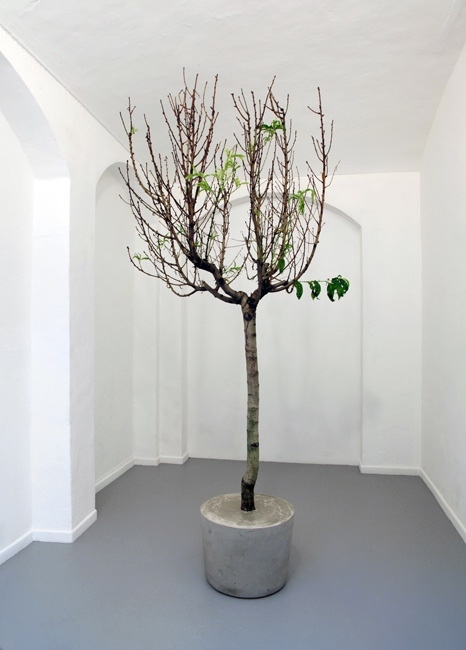 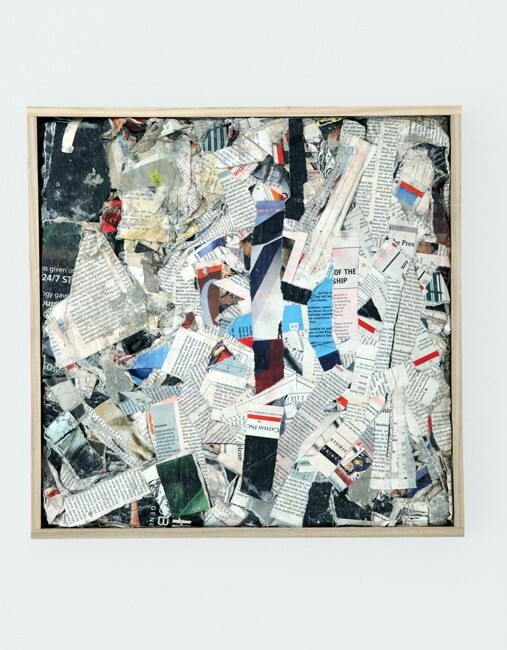 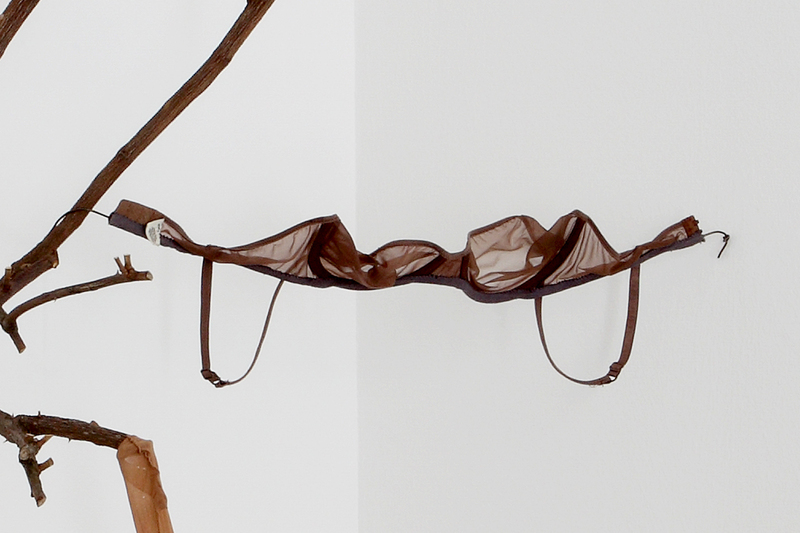 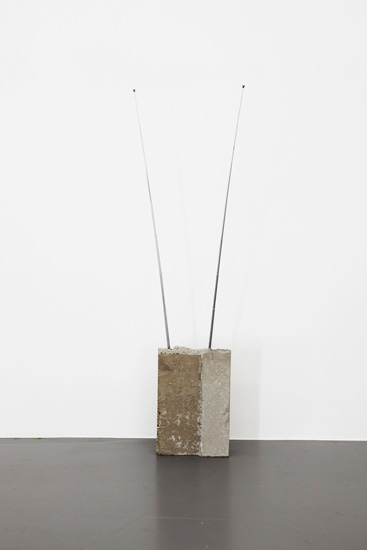 From Rob Pruittʼs ʻorganicʼ sculpture in which poured concrete replaces the soil in a plantʼs pot, suddenly interrupting its natural life once hardened, to Lara Favarettoʼs work where on a small concrete wall gets eternally fixed a very familiar gesture like looking out the window leaning on oneʼs elbows. 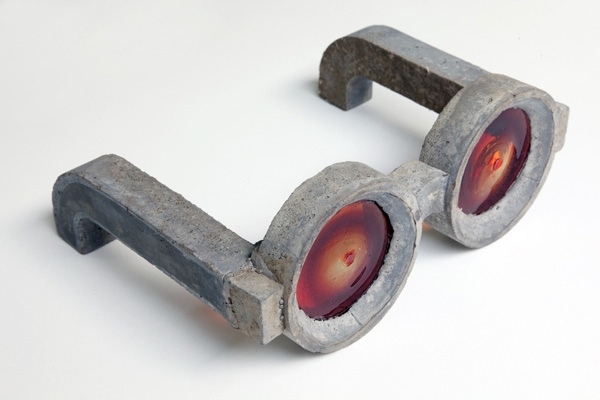 From Daniel Sinsel who increases and distorts the dimensions and formal qualities of a pair of round glasses combining the weight and the superficial roughness of the concrete with glass recalling bottle bottoms; to Oscar Tuazon that works on the basic essentiality of wood and concrete, building constructions that come across as weight-bearing structures suspended between solidity and frailty; to Michael Deanʼs sculptures which look like archaic monoliths containing hidden indecipherable signs and languages, elaboration of short written texts which letters get melted in the shapes and volumes of the object itself.